Speaker Joe Straus has directed the House Appropriations committee to hold budget hearings this fall using a strategic fiscal review that looks more closely at 12 specified state agencies and programs. The list serves as a starting point and could be expanded beyond next session. Sen. Donna Campbell (New Braunfels) has been appointed to the Sunset Commission. She is serving the remainder of Sen. Dan Patrick’s (Houston) term, ending in 2015. The Sunset Commission is responsible for reviewing state agencies in order to streamline operations and eliminate inefficiencies. Christi Craddick has been elected chair of the Texas Railroad Commission. The Texas Railroad Commission is the state agency that regulates the oil and gas industry in Texas. Commissioner Craddick was elected statewide in 2012 to serve a 6 year term as Texas Railroad Commissioner. Football season is around the corner. Do you have your favorite college team’s Jell-O Jigglers molds? Available for Longhorns and Aggies alike. The Beverly S. Sheffield Zilker Hillside Theater, located in Zilker Park, across from Barton Springs is home to the Zilker Summer Musical. 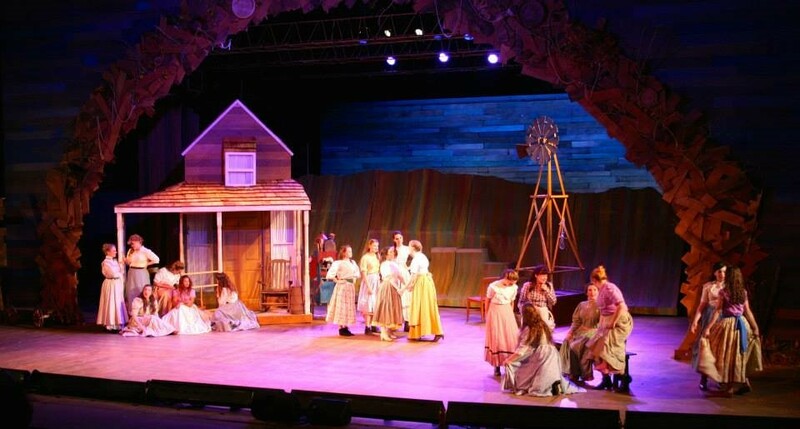 For 56 years, Zilker Theatre Productions has brought large-scale musical productions to the stage on the hillside. 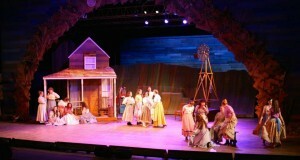 This year’s production is Oklahoma! You can check it out Thursday-Sunday evenings through August 16th.